Trawling through the archives, the Boy and I realised that we have yet to blog about our fine dining experience in Malaysia. So one lovely day, the Boy and I decided to take Madam Mummy out for some fine fare in our humble city we like to call home. Finding Sage was a bit tricky. I know my shopping malls by heart, but when it comes to hunting for a fine dining restaurant that is hidden between the entrances of the complex and the private apartments, I get a little confused. More so when I only visit Kuala Lumpur and its fine malls once every other year or so. When we did finally find our way to the restaurant, I was quite amazed that there was a view. I had pretty much written the view off with all the mass development and sky scrapers all around. 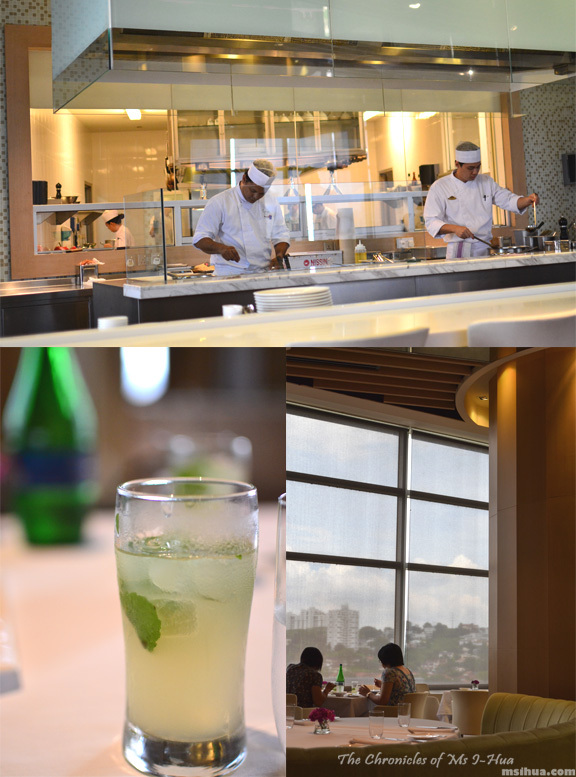 Luckily, the restaurant had a view that overlooked the Kuala Lumpur skyline and hillside. We started off with some drinks that reminded me of virgin Mojito’s. Lovely and refreshing. We went with the 3 Course Lunch Set Menu at RM100 (approx. AUD$ 32) per person. Not knowing what to expect, I set my expectations a little low as I didn’t want to be disappointed. Madam Mummy and I went with the Entree Option 1: Seared Duck Foie Gras with Shaved Truffles, Mushroom Fricassee & Sauce Perigueux and our low expectations went right out the door. 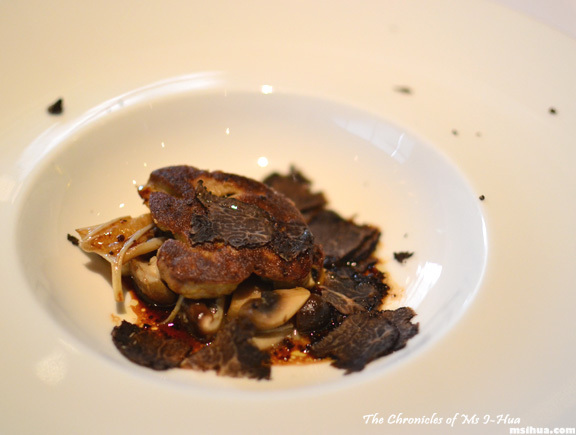 Foie Gras and shaved truffles? Man, we were in for some fun times 🙂 I loved the earthy taste and buttery goodness of this foie gras dish and was scraping the bottom of the plate for more. The Boy, not being a fan of liver or fungus (I know right?) 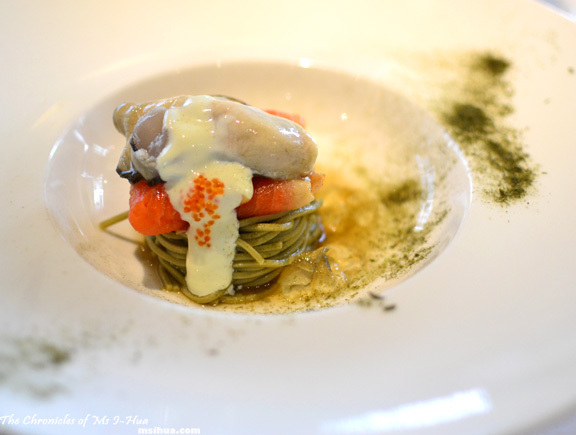 went with the Entree Option 2: Cold Green Tea Buckwheat Noodles with Smoked Ocean Trout & Pacific Oyster. Even that looked pretty good to me and he was happily humming to himself as Madam Mummy and I polished our respective dishes off. With the main, the Boy immediately chose the Main Option 1: Aged Angus Beef Striploin with Truffle Mashed Potato & Chasseur Sauce. Though he did enjoy the dish, he didn’t feel that it was as tender as it could be. 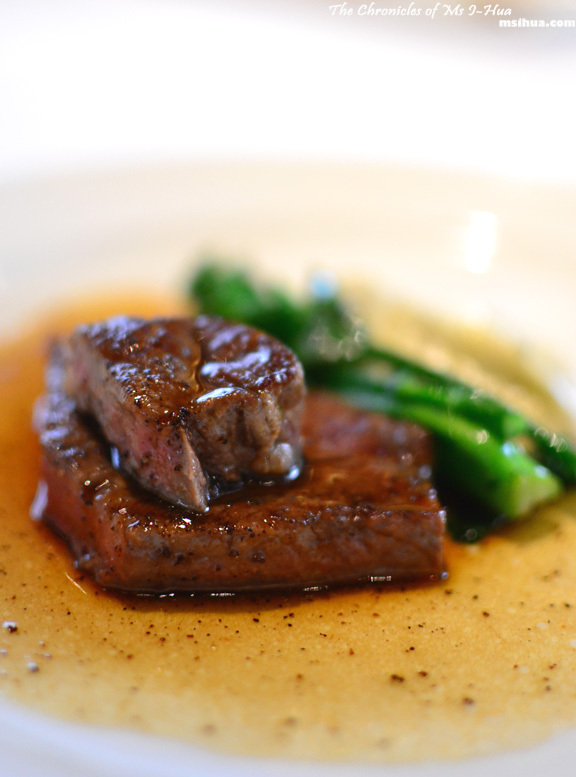 He couldn’t help but draw comparisons with the dish he had at Thirdfloor which was one of his top beef dishes he experienced in 2011. Madam Mummy and I went with the Main Option 2: Roasted Atlantic Seabass with Baby Tiger Prawn & Shiromiso Sauce as neither of us eats beef. I am a big fan of deep white fishes with tender succulent white flesh and rich in fat (or for you health freaks, OMEGA 3). So when the seabass was presented to us, I was thrilled. 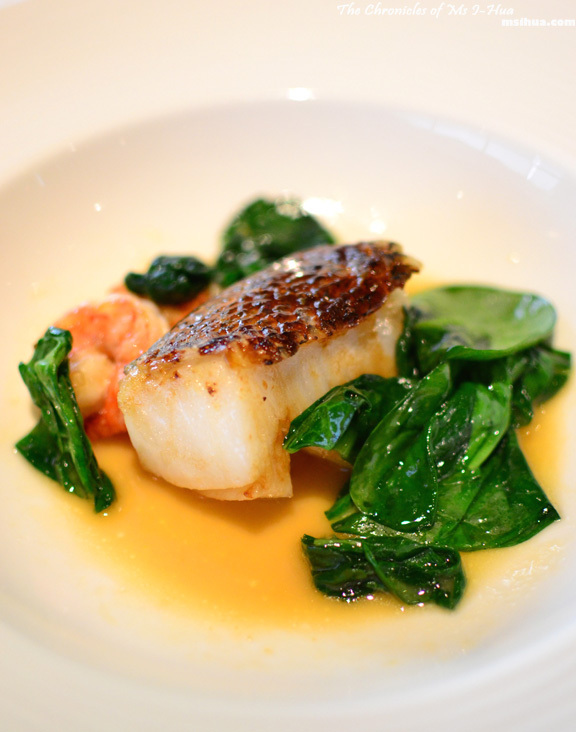 The fish was cooked to perfection with a crispy skin topping it. The shiromiso sauce provided just enough umami flavour to entice me in wanting more but the rest of the ingredients on the plate was a little lifeless for me. With two separate options for dessert, I knew we needed to choose both to do the menu justice. I went with the Dessert Option 1: 2 Choice of Artisanal & Fermier Cheese with Fig Terrine and Homemade Walnut Bread and was quite pleased that I did. 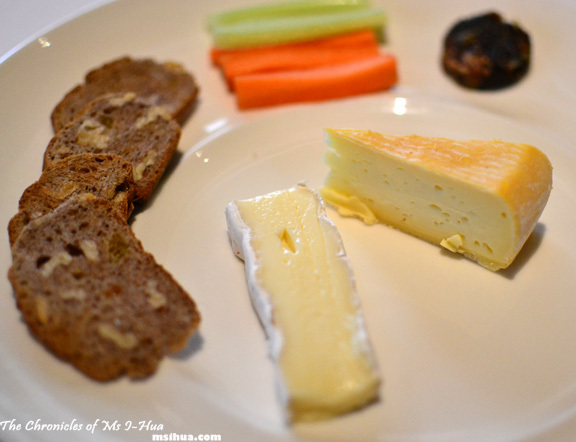 The cheeses proffered were delicious and provided a nice finish to the meal. 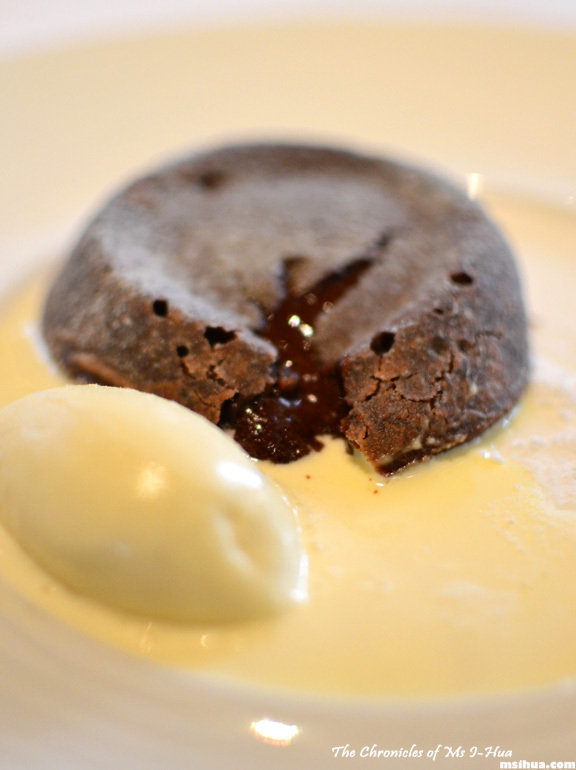 That left the other two going with the Dessert Option 2: Warm Dark Chocolate Fondant with Glenmorangie Single Malt Whisky Ice Cream which I did steal bites from. Mmmm, gotta love a Glenmorangie flavoured ice-cream! We walked away happy, thrilled at the quality and contentedly full. It’s not everyday that one dines on foie gras, truffles and Glenmorangie ice-cream for AUD $32! Heck, you sometimes don’t even get that when dining at a 3 hatted restaurant in Melbourne. 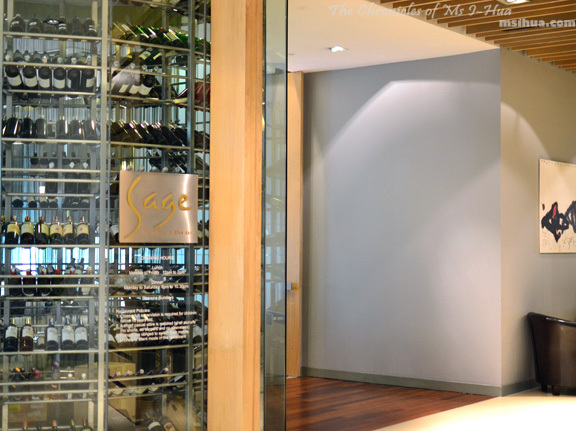 I would definitely recommend dining at Sage if you happen to travel to Kuala Lumpur for a visit. It’s conveniently located at Mid Valley (Gardens) which houses two hotels and a myriad of shopping outlets for the shopping crazy. Bookings are recommended as it does get pretty popular during holiday periods or special occasions. Oh my gosh! What great value! 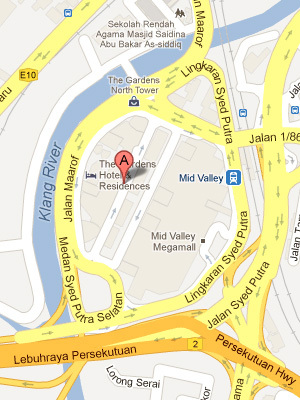 Heading to KL in March and staying with an aunt who’s not toooo far from this mall. Def visiting! You must! If you need more info, hit me up! What a great meal everything looks great ESPECIALLY the chocolate fondant!!! I KNEW YOU WOULD love the fondant! Oooh look at that fondant. Oozy ooze!